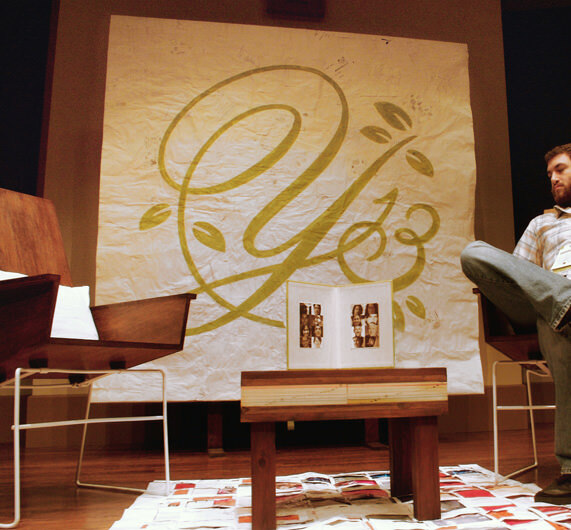 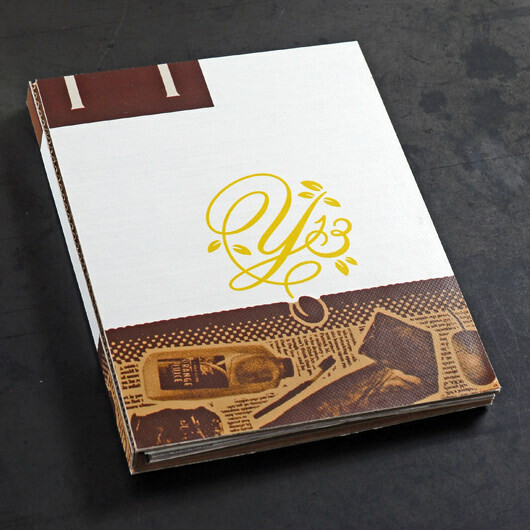 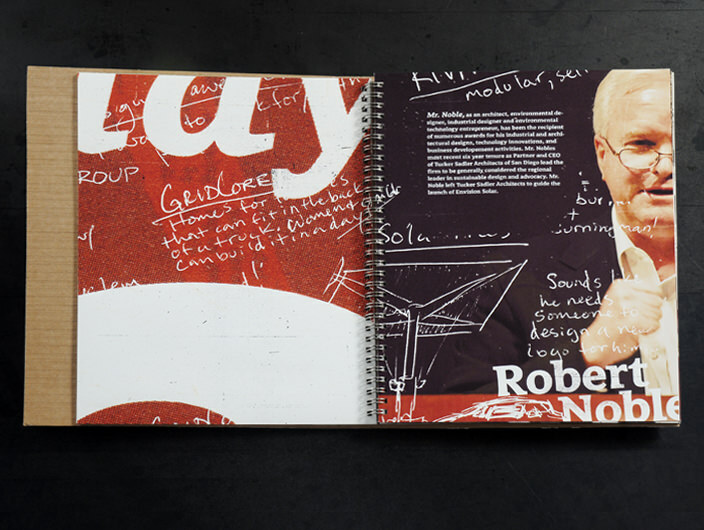 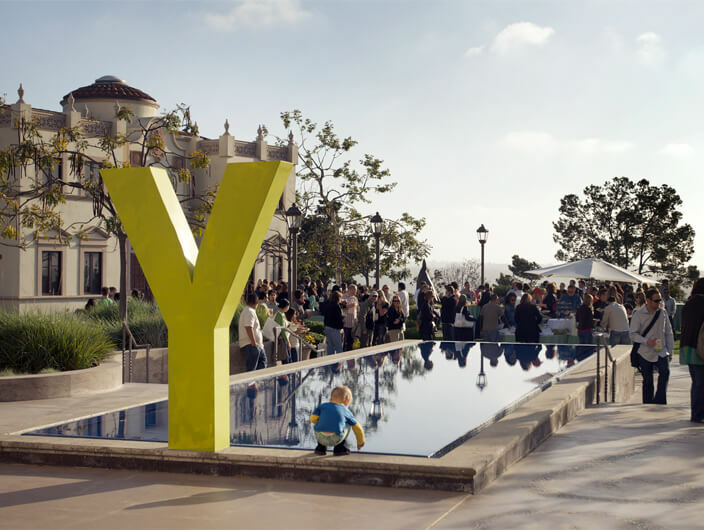 Thematically conceptualized and administratively supervised, the AIGA San Diego Y Conference was branded consistently in every way possible. 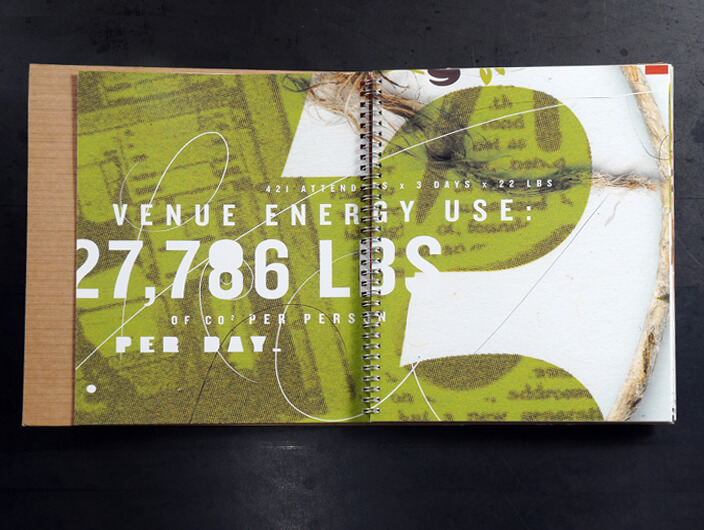 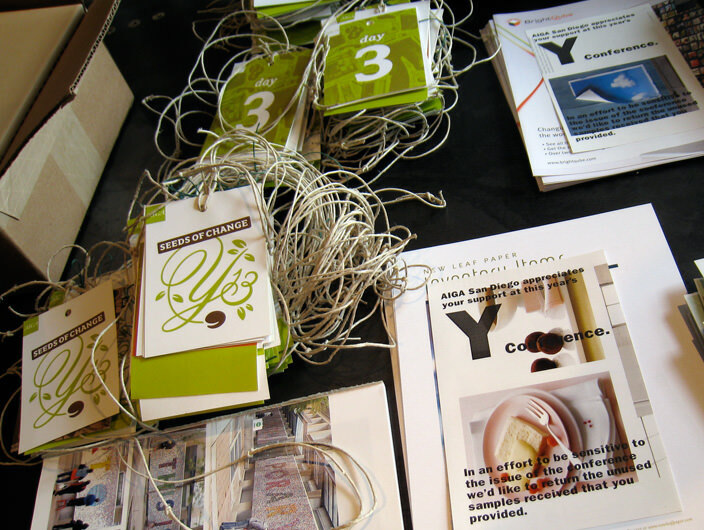 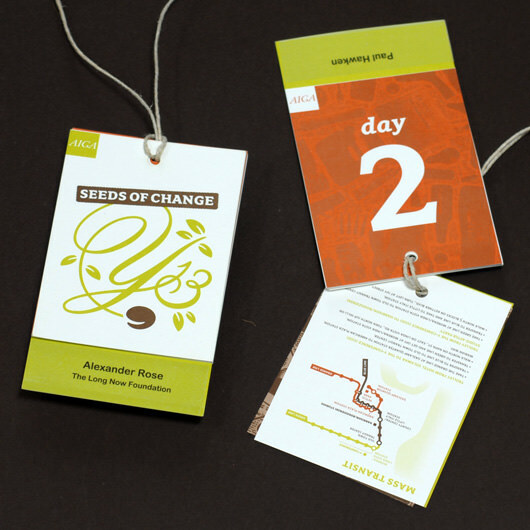 Online promotion, printed collateral and wayfinding was strategized around the conference’s sustainable focus. 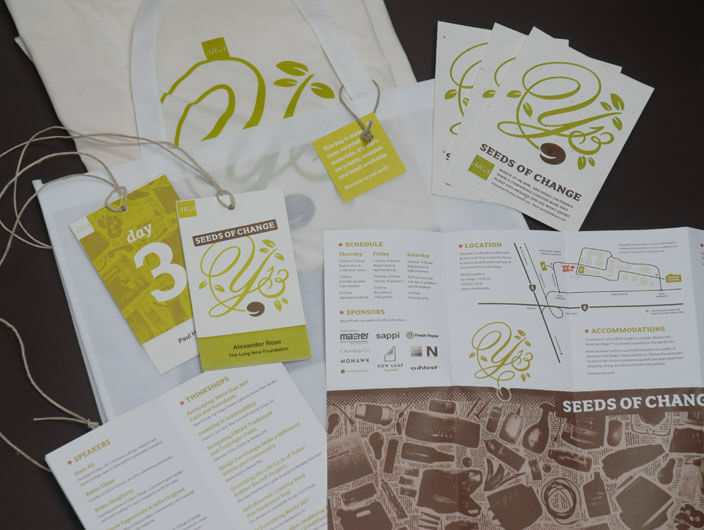 Carbon offsets, recycled printed materials, and mass transit opportunities identified solutions for future events that would yield maximum promotion and minimal natural resource impact.